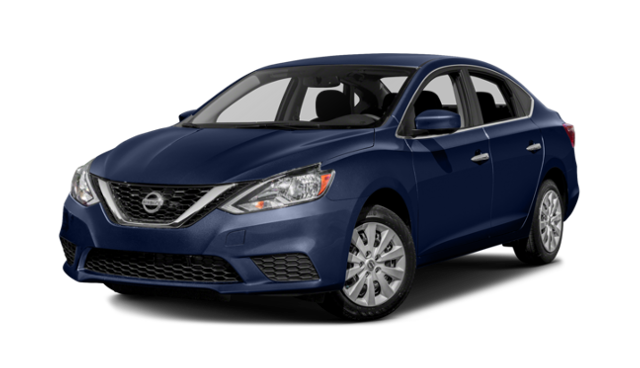 You can get affordable financing on the 2018 Nissan Sentra and 2018 Nissan Altima near Gig Harbor, WA right now at Advantage Nissan. Both of these models are offered with the NissanConnect® App, driver assistance safety tech, and much more—but which of these Nissan sedans is right for you? 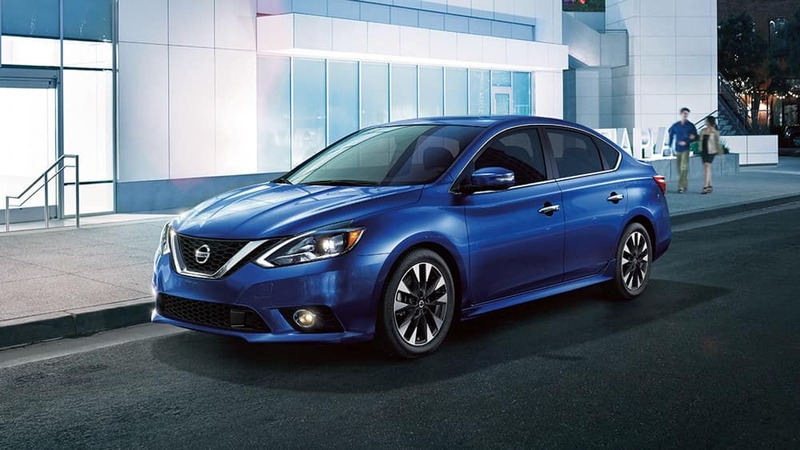 Step into the cabin of the 2018 Nissan Sentra and 2018 Nissan Altima today near Tacoma, WA at Advantage Nissan, where we have plenty of lease and finance specials going on now! Our dealership is located at 5101 Auto Center Boulevard in Bremerton, WA, and you can contact us with questions anytime! 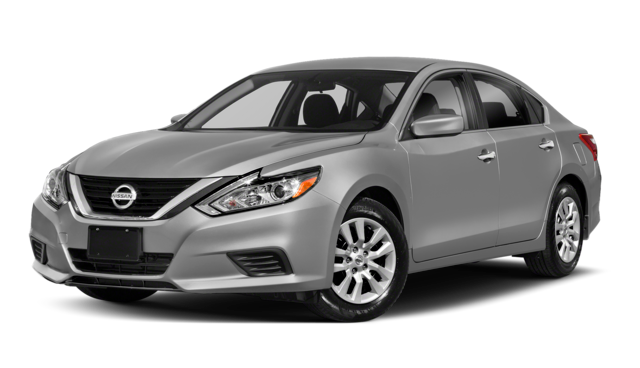 While you’re here, be sure to check out the Nissan Sentra Color options, as well as our guide to the 2019 Nissan Altima highlights. Shopping pre-owned? 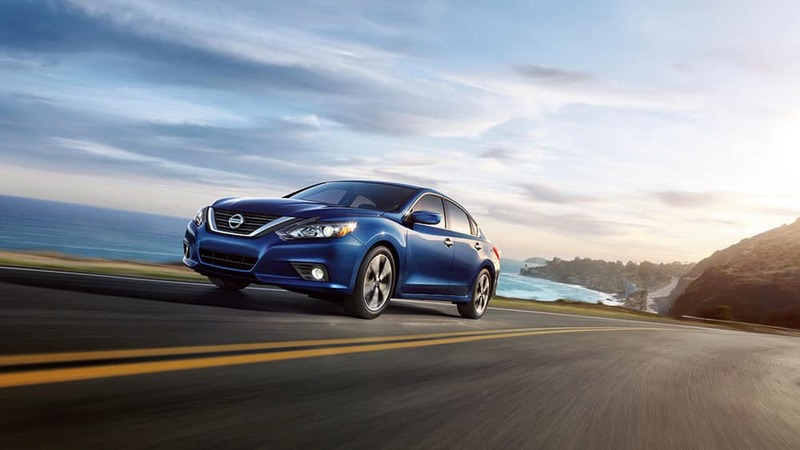 Check out our selection used Nissan Altima models.